Iodine is one of nature's most crucial trace minerals for human health, but it's also one of the most frequently overlooked. Iodine facilitates a wide range of normal bodily processes. It helps maintain thyroid function by supporting a normal hormone balance. Because of the position it occupies on the Periodic Table of Elements, it may also help displace the body's absorption of fluoride, bromine, and chlorine. It's also an important nutritional element for fetal development. The World Health Organization estimates that 2 billion people worldwide are iodine deficient, and iodine deficiency in North America is on the rise. 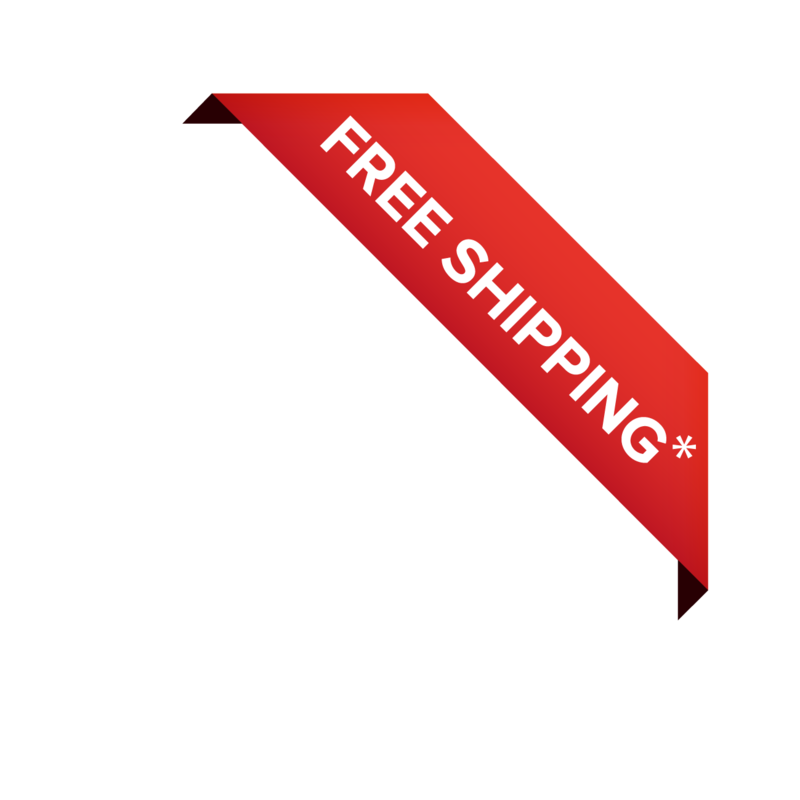 Thankfully, lab-verified iodine supplements are available and surprisingly affordable. 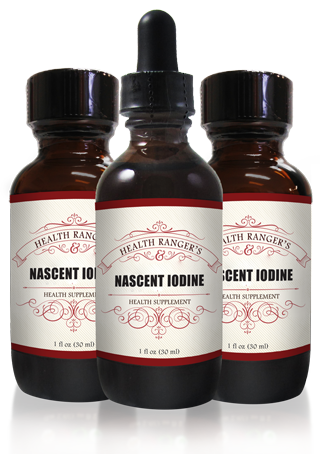 Health Ranger Select Nascent Iodine offers a trusted iodine supplement that's scientifically tested for potency and composition. Choose a simple solution for a common problem! Though iodine deficiency was once rare in North America, where we typically enjoy a wealth of healthy foods, it's a growing problem across the planet. Some experts believe we're getting less iodine today thanks to modern industrial farming practices which, along with environmental contaminants, tend to eliminate naturally occurring minerals from the soil--and from much of our produce. Iodine deficiency is widely known to cause a host of health-related issues. "Iodized salt" is augmented with supplemental iodine in order to provide a baseline level of minimum iodine intake that the United States government believes can prevent health problems such as goiter. However, the concentration of iodine in iodized salt is minuscule and nowhere near the optimal level of intake. Ensure you aren't iodine deficient today! Iodine is a trace mineral. When supplemented as directed, in accordance with the assessment of a competent naturopathic physician or nutritional advisor, iodine may offer many benefits. 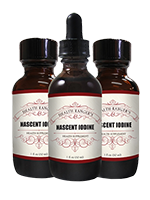 Nascent iodine is a little different from forms of iodine frequently found in dietary supplements. Potassium iodine and iodides don't carry the same atomic charge as monotomic iodine, which may allow it to be more easily assimilated into the natural chemistry of the body. 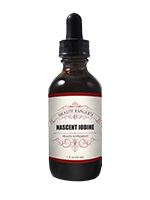 What Makes Health Ranger Select Nascent Iodine Special? Health Ranger Select's passion for pure, unadulterated ingredients from sources makes all the difference in our supplements--including our Nascent Iodine. It's China-free, made and packaged in the U.S.A. in our certified organic packing facility, and has been lab-verified for heavy metals in our Consumer Wellness Lab. 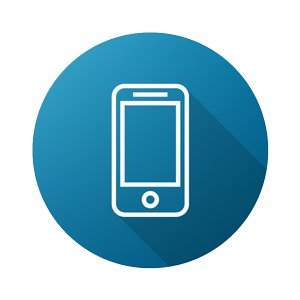 Make sure to sign up for our rewards program and get 5% back, in loyalty points, to be used on your future orders.